Product categories of Canned Tomato Paste, we are specialized manufacturers from China, Canned Tomato Paste, Double Concentrate Tomato Paste Brix 28-30% suppliers/factory, wholesale high-quality products of Tomato Puree R & D and manufacturing, we have the perfect after-sales service and technical support. Look forward to your cooperation! 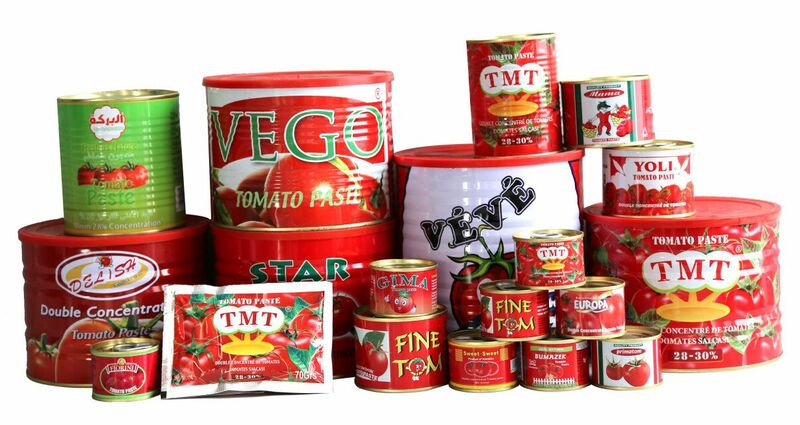 For Canned Tomato Paste, we can supply you with different sizes such as 70g, 140g, 170g, 210g, 230g, 380g, 400g, 420g, 425g, 800g, 1kg, 2.2kg, 3kg, 3.15kg and 4.5kg. 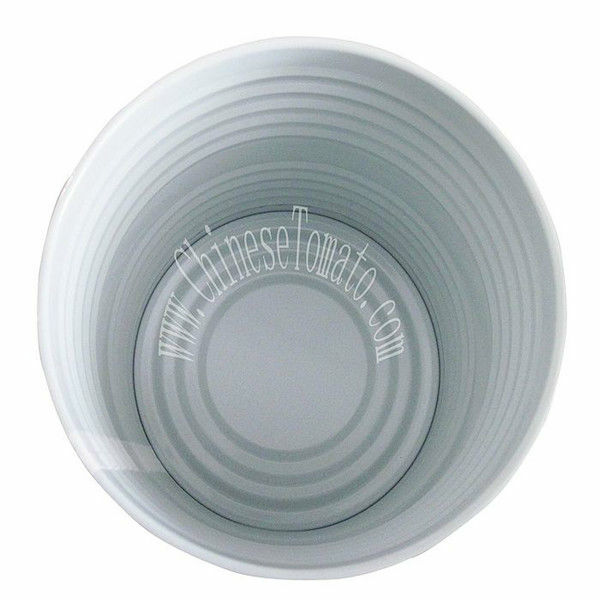 The tins are all with white or yellow ceramic coating inside to avoid corrosion. 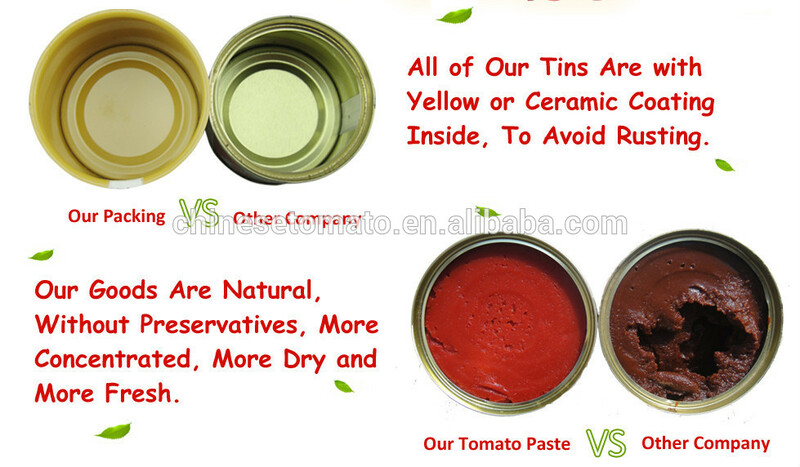 We use vacuumed tins, so our Tomato Paste are more concentrated. *Related Products:double concentrate tomato paste,double concentre de tomate,canning tomato paste.